As I have been a Reiki practitioner and teacher in Leicestershire, Derbyshire and Birmingham for a number of years, I decided to increase my knowledge and skills and learn about crystals. I quickly discovered that crystals can be used to help support healing by emitting additional, and often different, vibrational frequencies to that which is offered during a Reiki treatment. I found these vibrations to be different, even when compared to those vibrations that can be found when I used symbols or chanted the Reiki Kotodama. 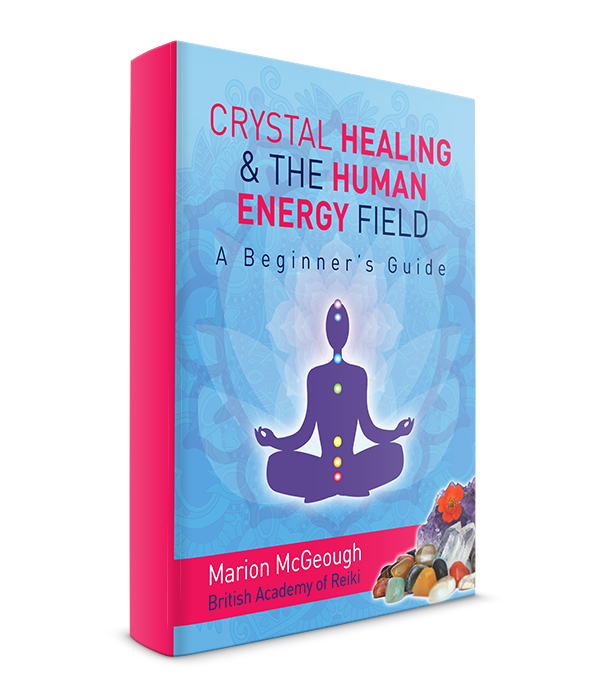 I wanted to share some of the information that I had learnt so I set about writing a book: “Crystal Healing & the Human Energy Field: A Beginner’s Guide”. I am proud and humbled to state that this book has become an Amazon number 1 bestseller in New Age Crystals. I then continued my study of crystals and I am now proud to offer this professional crystal healing course to you at my regular Reiki treatment and course venue The Health Workshop in Ashby De La Zouch, Leicestershire. Additional courses are held on Tuesdays at the Cedar Tree Chiropractic, 154 Station St, Burton-on-Trent DE14 1BG. This is 5 minutes walk from Burton train station, so it’s really handy for people travelling from outside the area. This is a one day professional and insurable crystal healing course for complete beginners. The course is ideal for anyone who has an interest in learning about crystals or who wishes to add additional skills to those which they already offer clients in a professional setting. The course is also beneficial for those of you who simply wish to learn for pleasure and/or may wish to carry out treatments on family and friends. Can I learn everything I need to in one day? Yes, this is because the groups are small allowing for focused and individual attention. There are no more than 4 to 6 students at one time. You will be provided with a copy of my new book: “Crystal Energy Healing: Chakras, Pendulums, Wands”. This book will detail all of the information that you will need to carry out your crystal healing treatments. You will not have to spend time taking lots of notes. You will have ample time to practice crystal healing under close supervision and you will receive ongoing support both during and after the course at any time. Choose, purchase and cleanse/maintain your crystals. Carry out a number of crystal healing treatments. Learn about pendulum dowsing using a crystal pendulum to help to detect imbalances within the body. Understand how to use crystal wands and how to target specific areas of the body where there may be pain and blockages of energy. 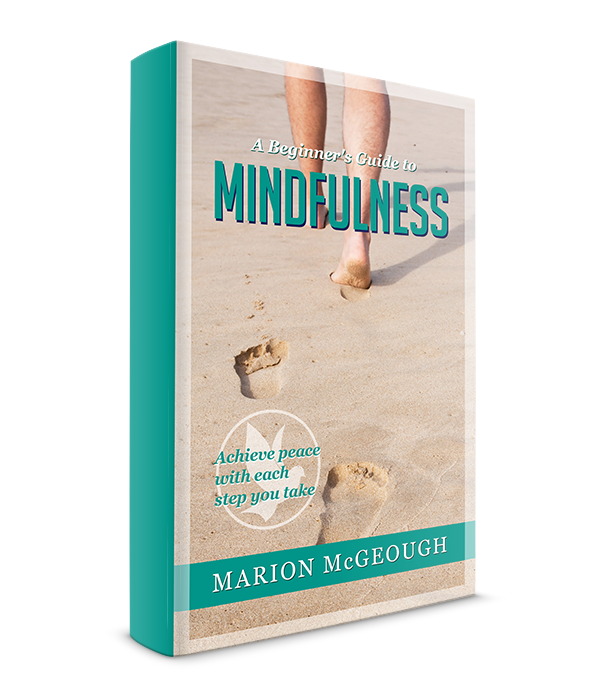 Discover how to cleanse the aura and remove blockages of negative energy. You will learn how to develop your intuition and you will learn why it is essential for the crystal healer to do so. You will also learn the importance of good record keeping. What do I receive if I enrol on this course? 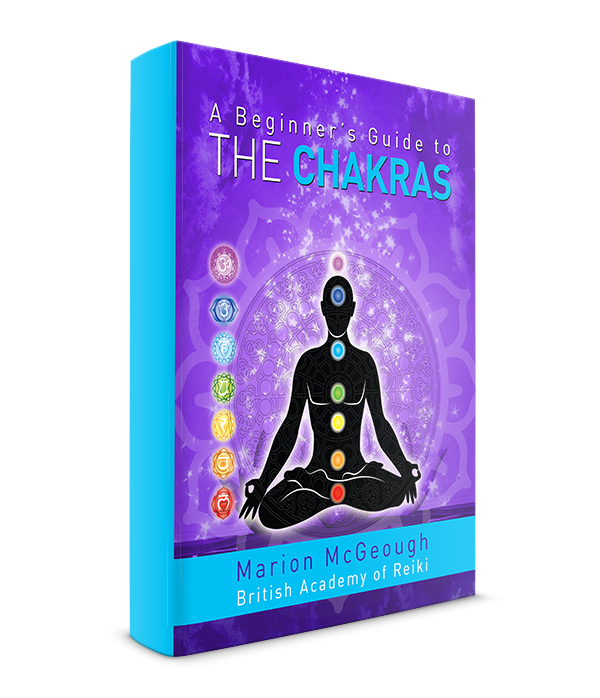 A copy of my book: “Crystal Energy Healing: Chakras, Pendulums, Wands” by Marion McGeough. 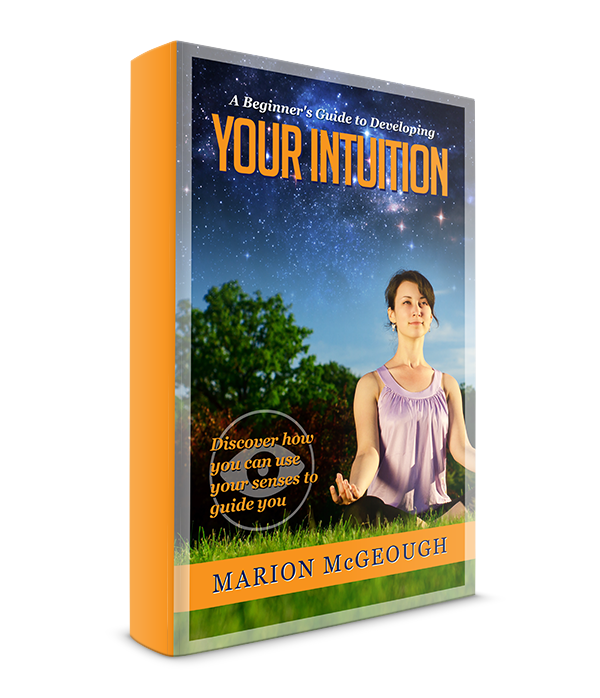 A copy of my book: “A Beginner’s Guide to developing your intuition” by Marion McGeough. 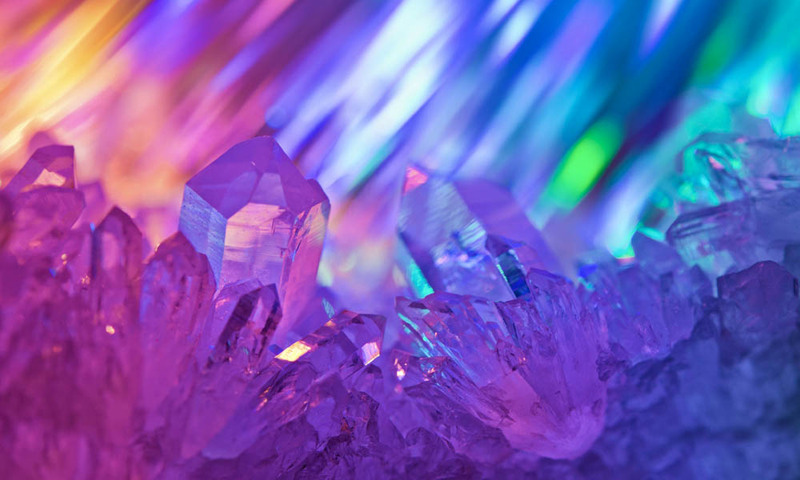 A crystal pack to help you get started 1 day of professional crystal healing training. All courses are held at The Health Workshop, 4 Rushtons Yard in Ashby De La Zouch, Leicestershire (click on the link for a map and directions). Further information will be sent to you when you enrol on the course. The course costs £240.00 How do I pay? Please pay the deposit of £150.00 via PayPal. The balance of £90 is due in cash only on the day of the course.